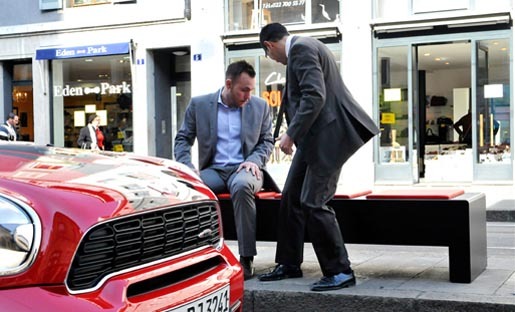 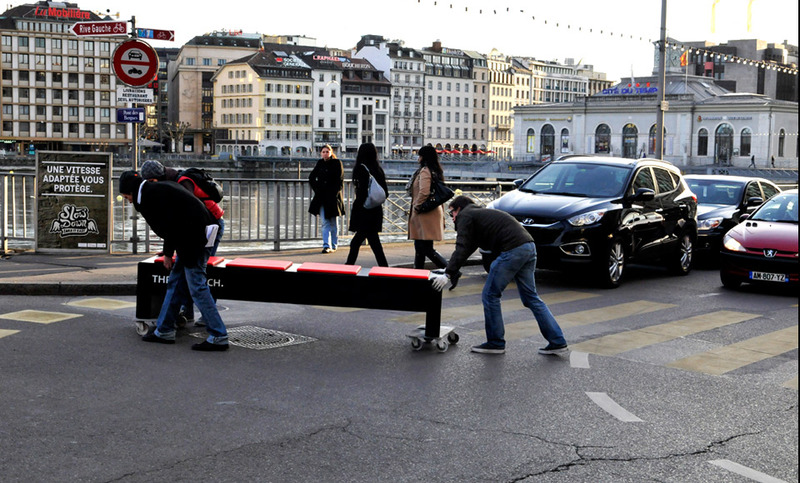 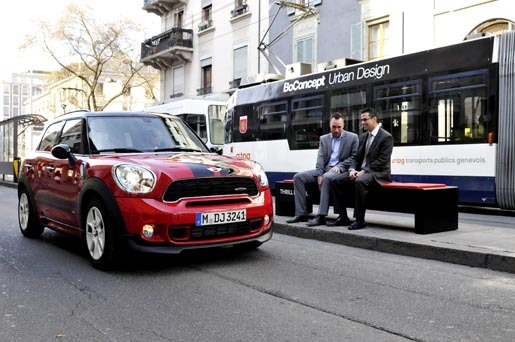 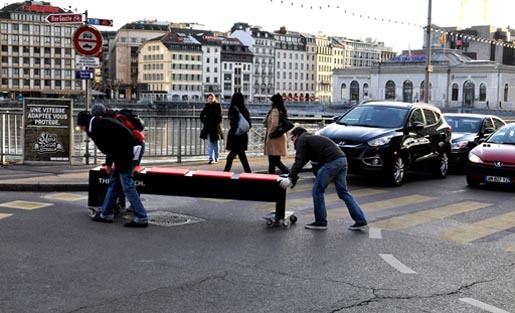 Mini launched the MINI John Cooper Works COuntryman (JCW) in February with “Thrill Bench”, a guerilla campaign held during the Geneva international motor show. 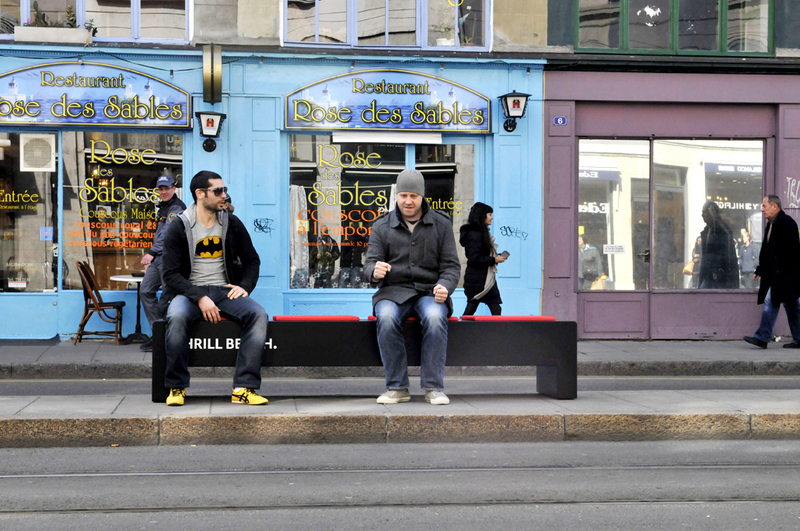 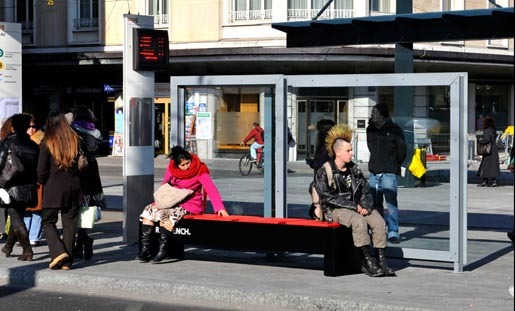 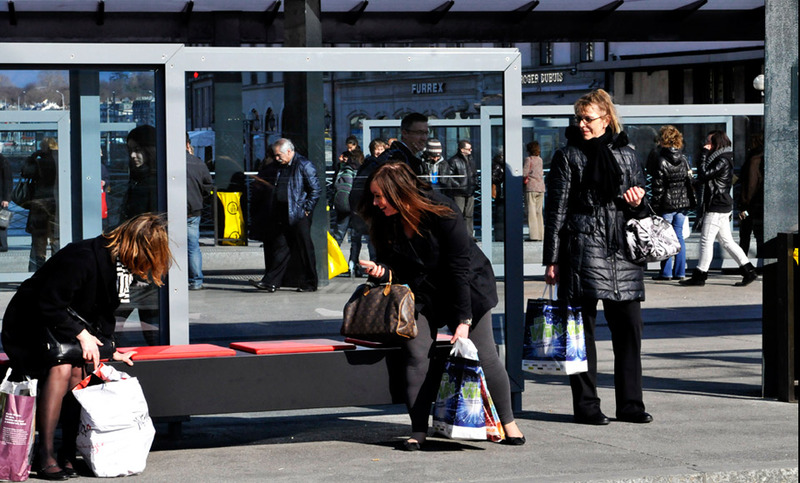 A specially prepared “Thrill Bench” was placed at bus stops, public places close to traffic roads, and in front of luxury hotels to raise awareness of press and automobile managers. As soon as waiting passers-by sat down on the bench, a MINI John Cooper Works Countryman drove up. In this moment strong vibrations within the bench were triggered, synchronized to the powerful sound of the JCW engine. 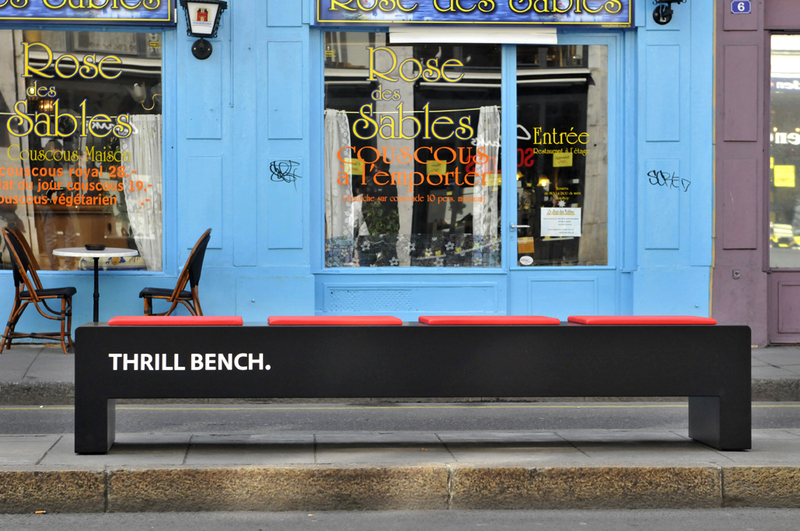 The Thrill beach campaign was developed at future:headz – bordercross marketing, Munich, by managing director and creative director Amiel Pretsch.